Buy online USR-WIFI232-T Serial To WIFI Module in India. This is Next generation of IOT Module. Want to connect your microcontroller based project via WIFI to PC, Laptop or mobile? Well this is the perfect module for you. This is a transparent serial to wifi module which can help you connect any micro-controller with serial output via wifi to your PC or mobile. It can also be connected easily to your existing wifi network. 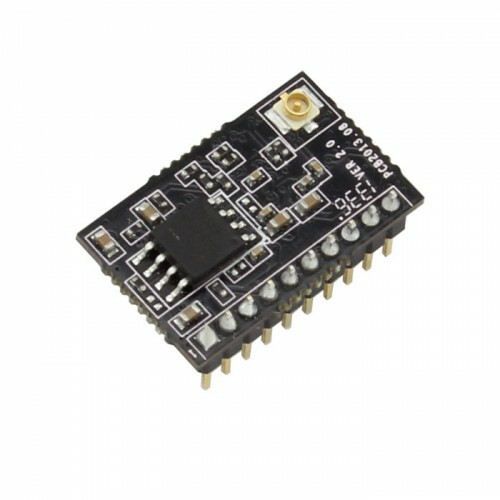 This serial to Wifi Module has TTL interface so it can be connected directly to any Microcontroller. This is a perfect module for converting your simple microcotroller based product into Internet of Things (IOT) product. 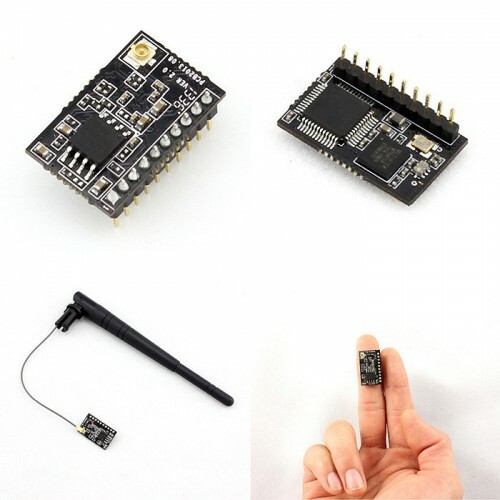 USR-WIFI232-T module is 802.11 b/g/n embedded wi-fi module,which can connected any equipment with a serial port for data transmission. It can work as TCP clinet/TCP server/UDP to send data from UART to WIFI or WIFI to Serial in LAN or remote server.